Just arrived and start training tomorrow!! 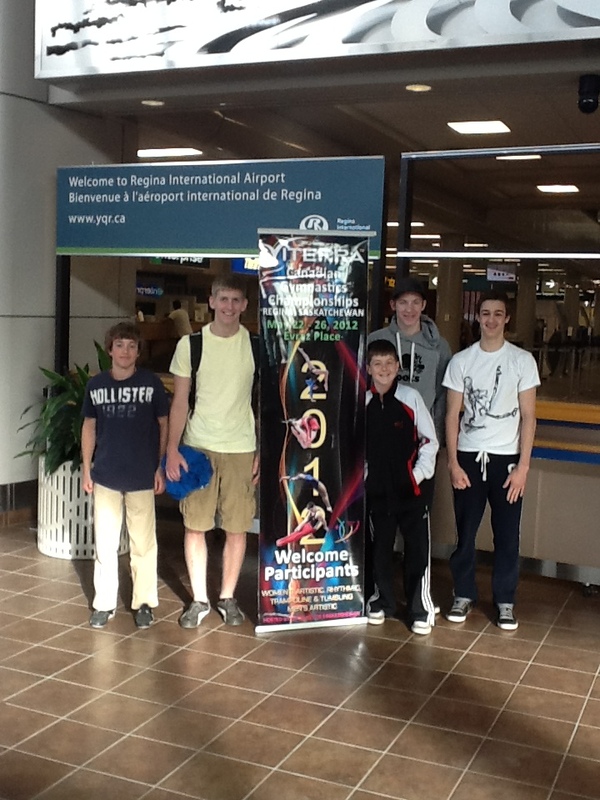 The Academy boys competed well at the Canadian Gymnastics Championships this week in Regina. Matthew Gallant had a strong finish on pommels with an 11th place finish. 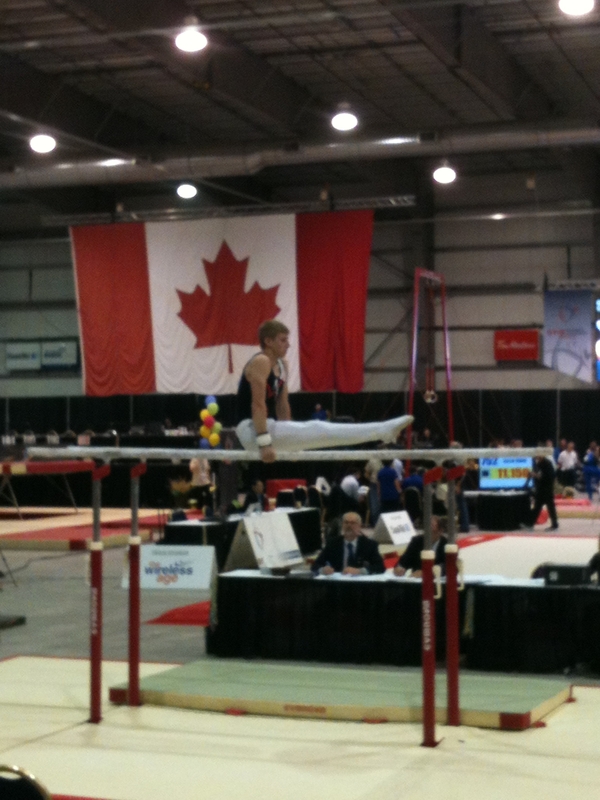 The team also watched the Senior Men’s finals last nights as the country’s best gymnasts battled for an Olympic berth. 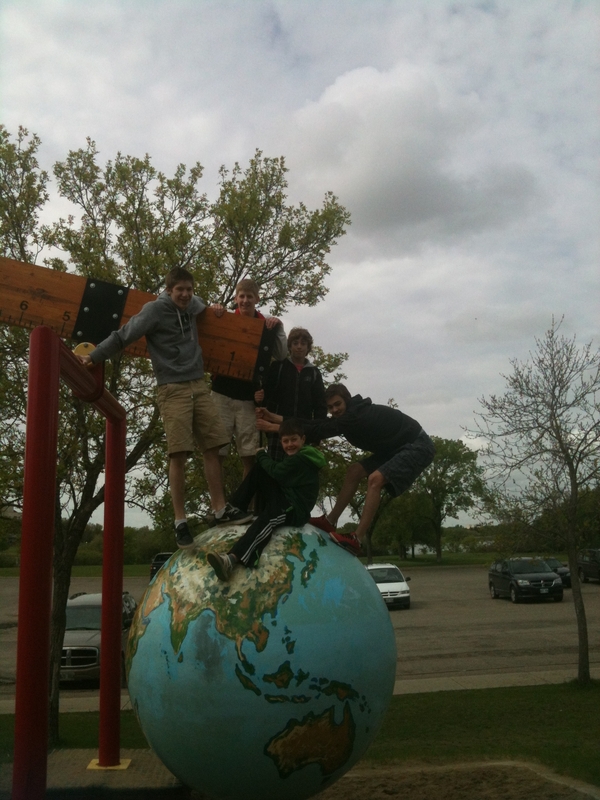 Team PEI visited the Saskatchewan Science Centre on Saturday morning. Event finals and the athletes’ closing banquet are on the agenda for the rest of the day.